Panasonic photographers can now benefit from PocketWizard’s wireless transceiver radio technology for remote TTL flash and camera triggering. So. Burlington, VT (September 19, 2016)– LPA Design, Inc., manufacturers of PocketWizard brand products, the world leader in reliable wireless control of cameras, flash lighting and light meters, developed the first TTL radio system specifically for Panasonic ‘s mirrorless cameras. Panasonic photographers can now take advantage of PocketWizard’s patented wireless TTL, HSS and HyperSync® technology, enabling them to be more creative in every lighting setting. 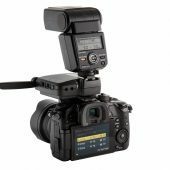 “We have been developing a TTL radio system for Panasonic’s mirrorless gear, specifically the GH4 which is targeted towards professional photographers. Now at last, we have optimized the PocketWizard TTL operating system specifically for their cameras and flashes,” states Steve Padnos, Senior Firmware Engineer and Project Manager. The benefits of off-camera flash are impactful and dynamic. PocketWizard is the global leader in wireless triggering, range and reliability with patented technologies engineered into every radio. 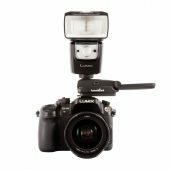 With the FlexTT5 for Panasonic, GH4 photographers can now trigger any number of remote flashes without line of site limitations. HSS with Panasonic DMW-FL360L and DMW-FL580L speedlights will allow for a full range of sync speeds up to 1/8000- often overpowering bright sunlight in outdoor settings. Studio flash is easily incorporated into a lighting set up with PocketWizard’s HyperSync® technology, which allows photographers to shoot at higher sync speeds, stop action and control both ambient light and flash at the same time. “With the FlexTT5 for Panasonic, we’re giving a whole new group of photographers access to the PocketWizard family of products and opening up unlimited possibilities in their work. PocketWizard engineers have made this possible,” noted Karen Marshall, CEO of LPA Design. PocketWizard is currently developing a remote camera cable which will allow Panasonic photographers to trigger a remote camera with their FlexTT5 or any other PocketWizard radio. 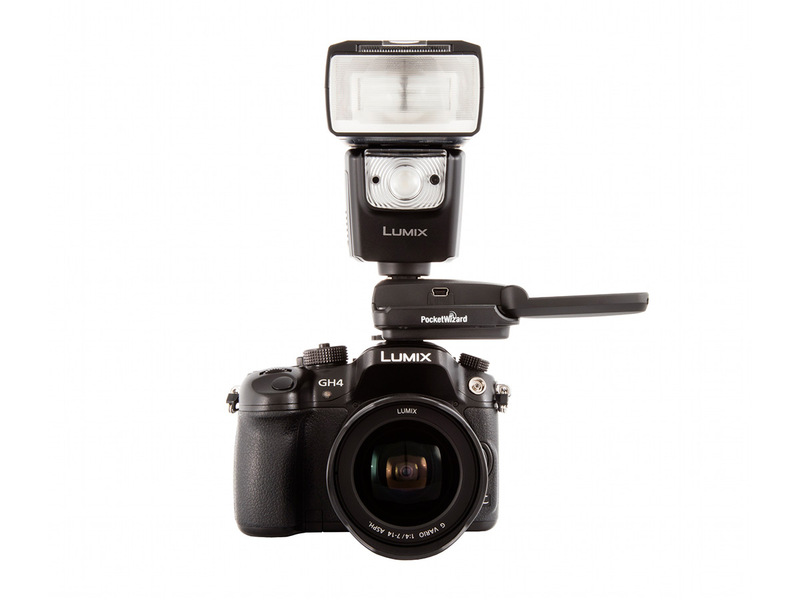 At release, the PocketWizard FlexTT5 for Panasonic is currently TTL compatible with the Lumix GH4 camera and DMW-FL360L and DMW-FL580L flashes. 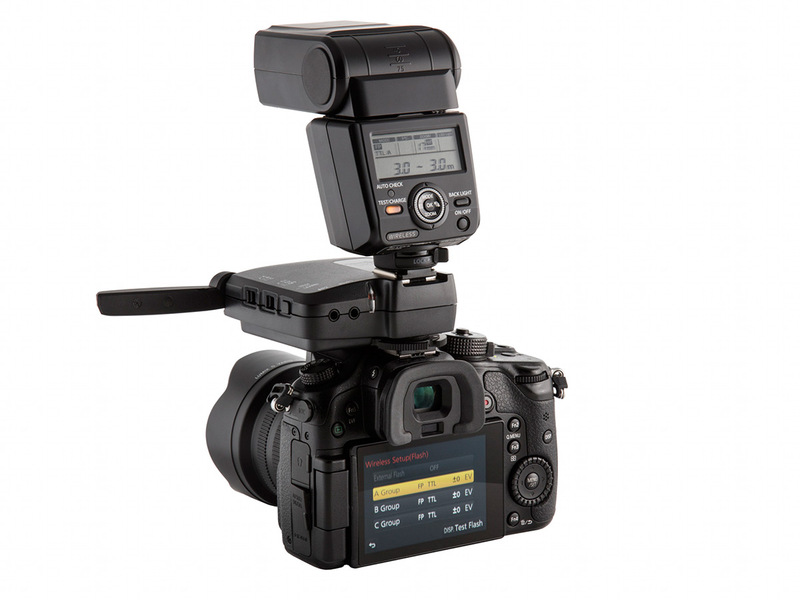 Compatibility with other Panasonic camera and flash models will be offered through firmware updates. 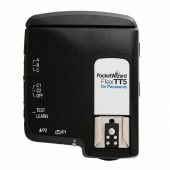 The FlexTT5 for Panasonic is compatible with existing PocketWizard transceivers including the Plus IV and Plus III in manual trigger mode. It also communicates with all PocketWizard-enabled photo gear including select Profoto, Dynalite, Norman and Photogenic flash systems and Sekonic light meters in manual mode. The FlexTT5 for Panasonic will be on display in the Panasonic booth at the Photokina trade fair in Cologne, Germany from September 20-25, 2016. There will be a daily 15 to 20 minute presentation in the Panasonic booth for the duration of the show. Any press interested in learning more about the product are either encouraged to attend this presentation or contact heather@pocketwizard.com to set up an appointment to learn more about the new FlexTT5. 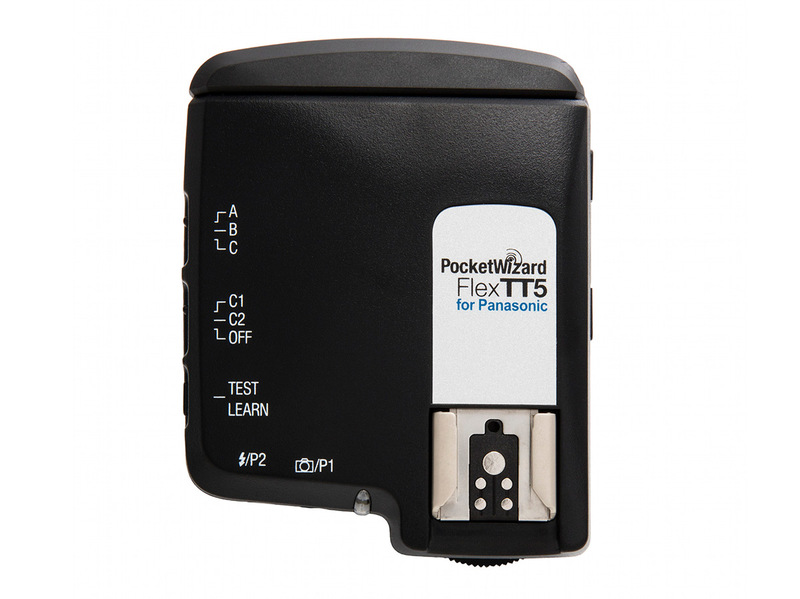 The PocketWizard FlexTT5 Transceiver for Panasonic will be available at PocketWizard Authorized dealers across the globe at the end of October, 2016. Photographers will have the option of purchasing individual radios or a set of two. The US MAP price of a single FlexTT5 for Panasonic radio will be $186.00 and a set of two radios which includes a PocketWizard G-Wiz Trunk bag will come in at $299.00 US MAP. This entry was posted in Accessories, Panasonic. Bookmark the permalink. Trackbacks are closed, but you can post a comment.